University of York (2010, November 2). 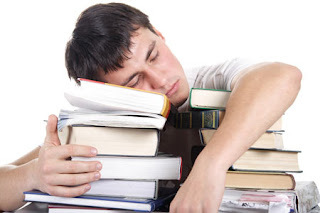 Collecting your thoughts: You can do it in your sleep!. ScienceDaily. link. 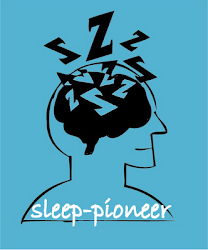 Sleep Spindle Activity is Associated with the Integration of New Memories and Existing Knowledge. link.